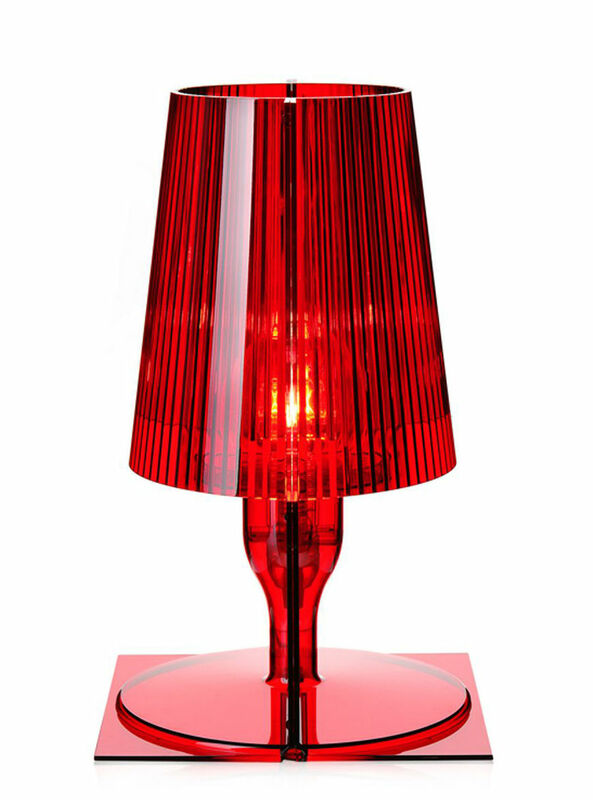 A new Kartell light. A new emotion, amusingly provocative. The classic image of the lamp has been revisited. 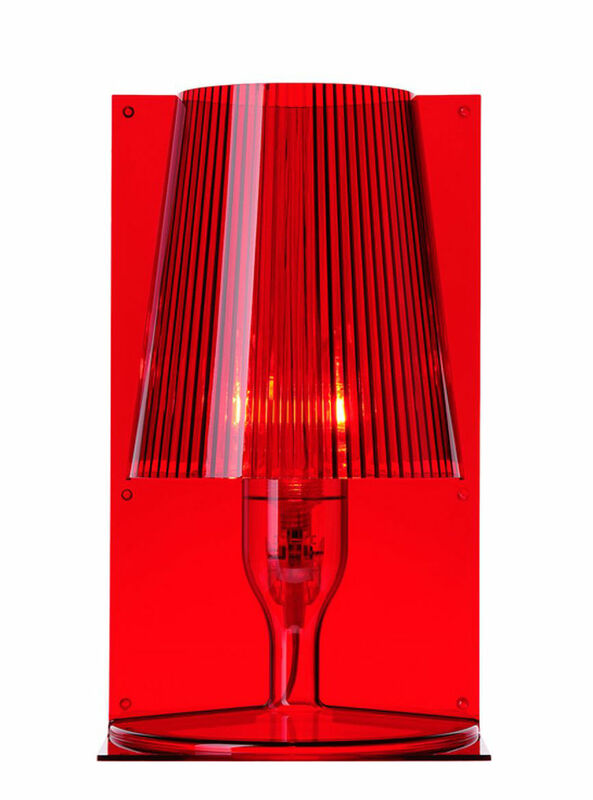 Its refined style is the result of a superb finishing, the clear delineation of the inner pleating of the lampshade gives a luminous crystalline effect. 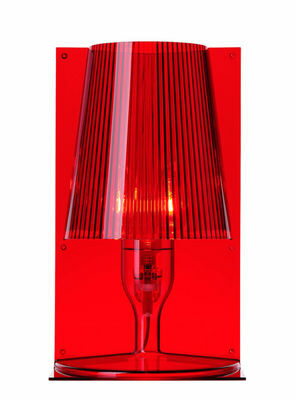 Available in transparent or solid colours, Take fits perfectly in the house as well as in public places.